On the way to a party, you stop at your local supermarket to purchase a gift card from one of those racks displaying dozens of choices from a variety of merchants. But now you need something to “package” the gift card. After all, just dropping it into a plain envelope is kind of tacky. Fortunately, the solution is right there on the rack: A GiftCard Bäks (pronounced “box”). 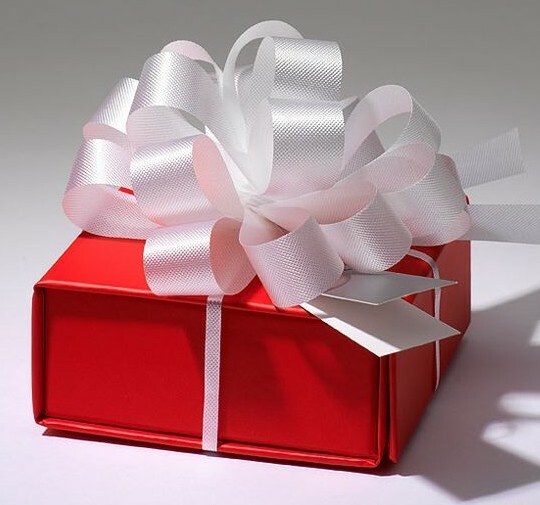 Bäks Co. LLC, the GiftCard Bäks is an easily assembled, setup box that comes complete with a silver, slanted gift-card holder; a self-forming, white-satin pull bow and To/From gift tag. 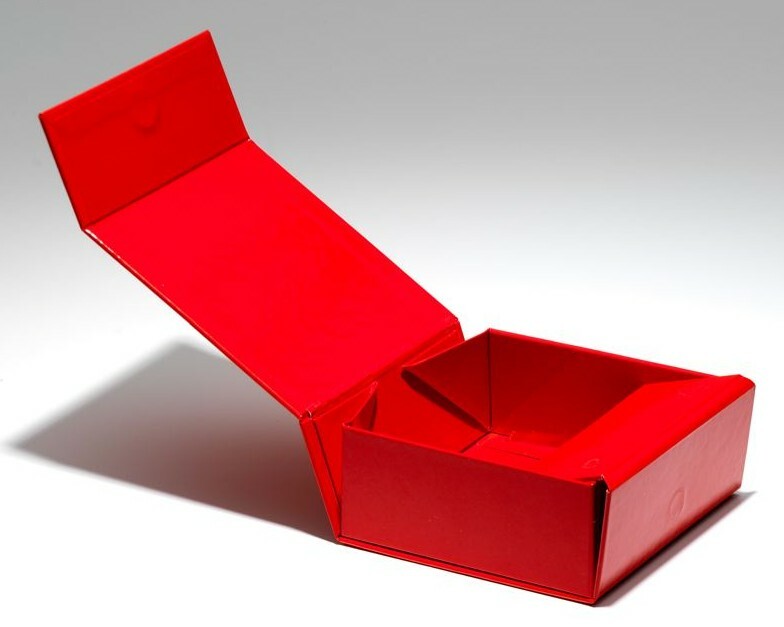 The initially-flat box uses origami hinges, a locking flap and two small embedded-magnet closures to quickly form into a rigid, keepsake package that can just as quickly be folded again and reused. Researchers at South Africa’s Stellenbosch University have created a filter using nanotechnology fibers to clean contaminants and bacteria out of water. The new “tea bag” filter pouch provides a cheap solution for the billions of people without clean drinking water. The filter reportedly costs less than one cent each. This entry was posted in coating/laminating, paper/paperboard/cartons and tagged boxes, converting, paper. Bookmark the permalink.